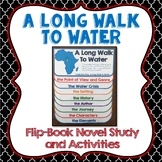 This cute foldable allows students to come up with five different ways they can conserve water. They can write and draw a picture about it. 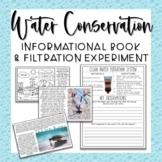 This project is designed for students to understand the importance of conserving water, what they can do to conserve water, and how they can influence other to conserve water. 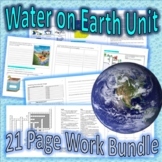 Earth Day and Water Conservation ... What Can I Do? 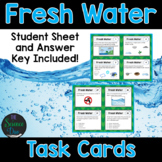 Students need to come up with the three best ways to use their limited water. Why should they use it that way? "There is a water shortage because of a storm. You and your friend have a limited amount of water. 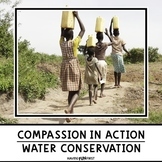 Convince your friend of the three best ways to use the water and why they are important." Word Scramble covering the vocabulary that will be used when introducing Soil and Water Conservation to Agriculture Science students. There are 42 words total. A word bank is included. 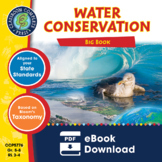 mini-lesson on water conservation and wastewater treatment.